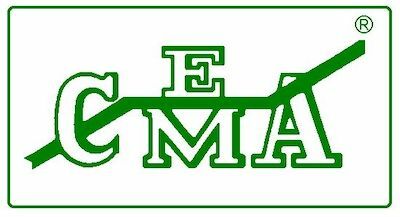 CEMA Welcomes them to the Association as new members effective March 23, 2015. Engineered Conveyor Systems (ECS), is a newly structured company that has a collective professional expertise in excess of 175 years. This expertise provides ECS with the ability to design state of the art material handling systems, which utilize world class engineering design in the civil, structural and mechanical disciplines. When coupled with the knowledge, wisdom and experience of 175 years, this allows for the best selection of materials, equipment and components to produce practical, innovative and cost effective solutions for each specific project.